Bisping is already scheduled for his next fight against former welterweight king Georges St-Pierre later this year, but once that bout is wrapped up he’s got eyes on Whittaker after he finished Ronaldo “Jacare” Souza last weekend in Kansas City. “I’ve got no qualms fighting Robert Whittaker. Let’s just make that abundantly clear right now because some website said ‘oh Bisping hasn’t responded’. Yeah because I’m out in Thailand working. My life doesn’t revolve around responding to Robert Whittaker,” Bisping said on his “Believe You Me” podcast when responding to Whittaker asking to fight him. “Let’s officially now start the campaign that after I beat GSP, it should be Robert Whittaker. Robert Whittaker vs. Michael Bisping,” Bisping declared. “Because all right, maybe there’s a case he’s the most worthy contender but more importantly just to [expletive] with Yoel Romero. 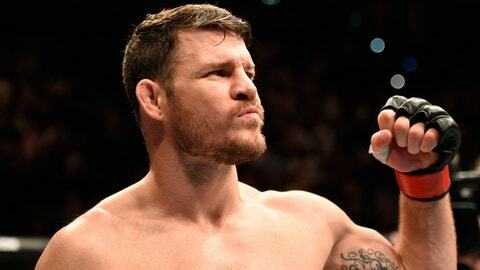 Bisping also had a parting shot for “Jacare”, who has also taken aim at the middleweight champion in the past for allegedly avoiding fights with the top contenders in the division. A win over Whittaker would have undoubtedly put Souza a breath away from a title shot, but now after a devastating TKO loss he’s back in the middle of the pack amongst several other contenders including former champion Luke Rockhold. “Jacare”, that guy has had a chip on his shoulder, been talking a lot of smack about me for a long time now. 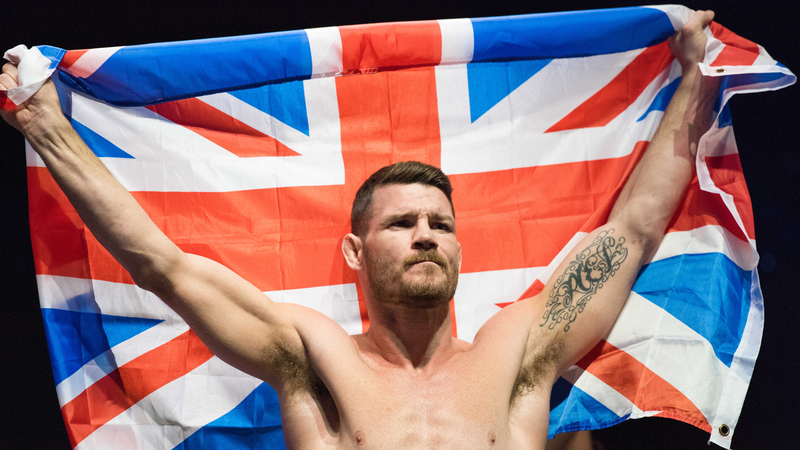 That [expletive] disgusting looking [expletive] that he is,” Bisping said. “He’s the ever-shrinking man. He’s certainly gotten smaller. We see his performances getting weaker and weaker. 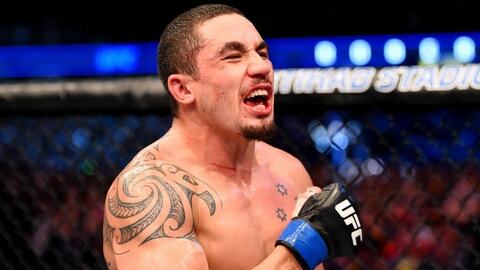 Robert Whittaker looked great, the kid is fire, the kid’s doing well. Nothing but praise for Robert Whittaker there. Good footwork, decent takedown defense, we’ve seen him knock people out before and of course he got the job done. Bisping’s matchmaking aside, he’s still awaiting word on his fight with St-Pierre, which is now likely to take place in the latter half of 2017 in either late summer or early fall as he looks to defend his title for the second time.